On October 28, 2015 the very first round of tickets to see Harry Potter and the Cursed Child at London’s Palace Theatre were released to those individuals who had signed up for priority booking. Within 8 hours, 175,000 tickets were sold for the available performances, from June 7 to September 18, 2016. By the time tickets went on sale to the general public, booking had been extended until April 30, 2017. Even with this extension, however, one should have considered themselves lucky to have been able to purchase tickets through the play’s official website. There, one would have found tickets priced from £30 to £130 for both nights (in case you were not aware, the play is in two parts). However, to go hunting through the forest of resale agencies and scalpers would have turned up tickets going for more than £1000. And that was for the cheap seats. 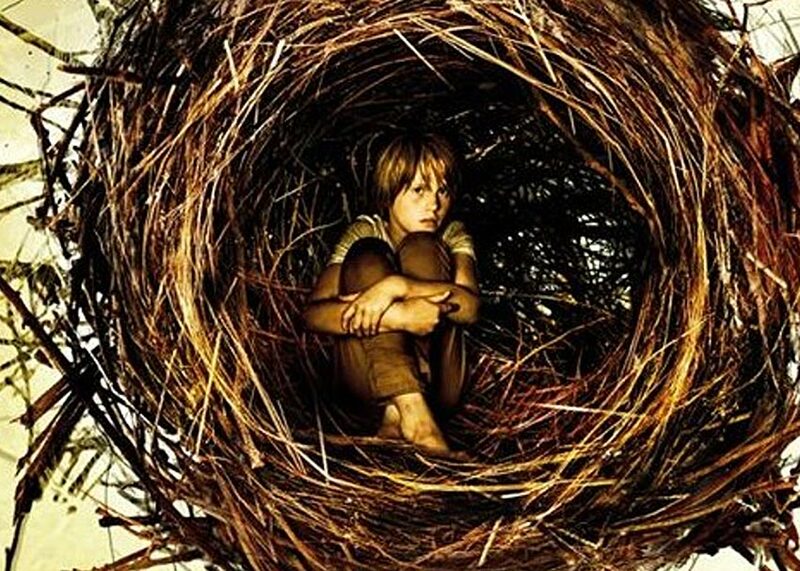 Confronted with an abundance of outraged and disheartened Harry Potter fans, the show’s producers did all they could to try and alleviate the situation. First, the decision was made to refuse admission to anyone who had bought tickets through a third-party retailer. Upon arrival to the theatre attendees were required to provide a credit/debit card or confirmation e-mail as proof of purchase, and failure to do so would result in being turned away. Later, on May 20, 2016, less than a month before previews for Cursed Child began, an announcement was made through Pottermore about a new method for acquiring tickets. Every week beginning on June 3,2016, the Cursed Child’s website would release “The Friday Forty,” a set of 40 tickets for some of the best seats in the Palace Theatre. During previews these tickets could be purchased for £30 for both nights, and then £40 for both nights after the play officially opened on August 3, 2016. To obtain these tickets, which are still released each week, one would simply have to go to the ‘Book Tickets’ page on the play’s official website promptly at 1pm BST on any given Friday. The countdown clock at the bottom of the page becomes a clickable button which, when pressed, enters participants into a pool from which they may be randomly selected and offered the chance to purchase tickets for the upcoming week’s performances. In more recent news, the Cursed Child’s producers announced today that on November 22, 2016, at 11am GMT, 60,000 tickets will be released for performances from December 13, 2017 to February, 4 2018. These tickets will be available for £15 per part, and each performance will have more than 300 tickets available that will be priced at £20 or lower. All of the previous restrictions regarding resold tickets still apply, and if you are purchasing the tickets through the official website, there is a cap of 6 tickets per part per transaction. Undoubtedly these tickets will go fast, so if you’re aching to buy them get your Firebolt ready and go!